We’re hosting a free webinar that promises to have a big impact on how you, our community, can make the most of both Mind Mapping and Astah. Specifically, the webinar, hosted by our founder and CEO Kenji, will explore the User Wish. Gathering and writing good user stories is always challenging. There are no standard processes or notations available to help gather them from the users. Without strong interpersonal communication and facilitation skills, the process can fail, leading towards lack of understanding of what the users really wish. In this talk, I try to show a path to overcome these obstacles. Through the simplicity and serenity of mind mapping, we will explore the “User Wish” – a vague shape of requirements before they are formalized. And turn them into user stories or use cases. Sign up for webinar from here! Just sign up from here. 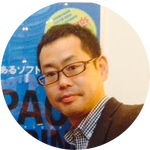 Kenji Hiranabe is the founder and CEO of Change Vision. His experience and exposure has led to international recognition as an expert in Agile and Scrum Development. He is a winner of the Gorden Pask award, which is given to people who make significant contributions to Agile practices. 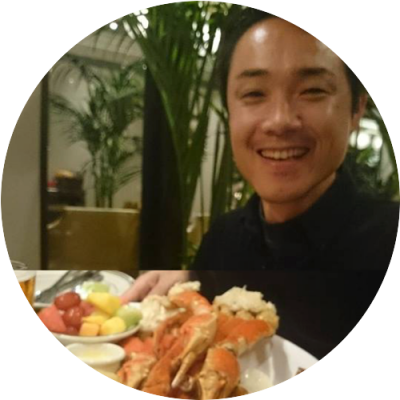 Kenji is also a highly sought-after speaker, especially for Agile events and topics. Some of the events he has lent his voice to are: Agile 2007, Agile 2008, Agile Brazil 2011 and Agile India 2013..etc. 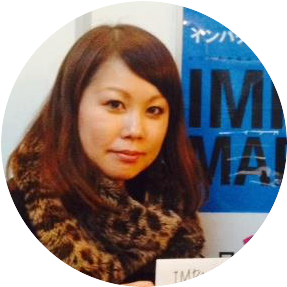 Find out more about Kenji by visiting the Meet our CEO page of our website. This entry was posted in Agile, Event and tagged webiner. Bookmark the permalink.